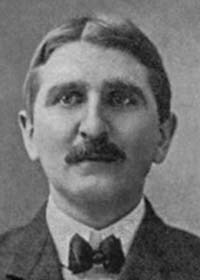 Dr. James Starrett Dougal was a physician. He lived here with his wife Mary in 1910. 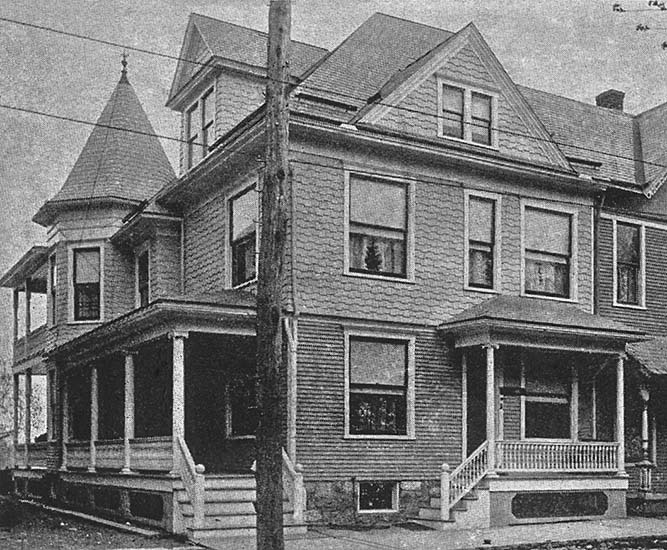 The home later housed the undertaker business of William A. Imbody that was purchased in 1914 by Dale E. Ranck when Imbody died.